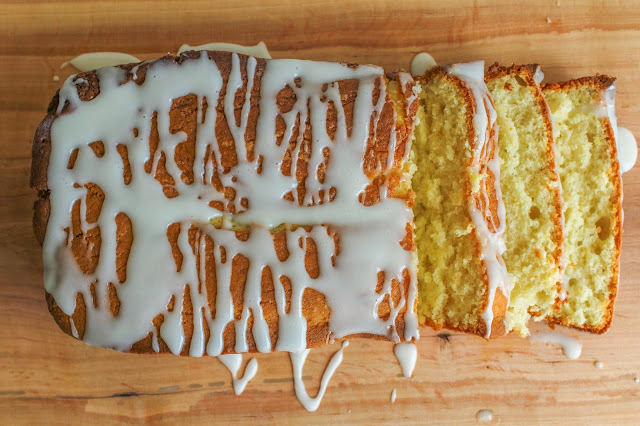 sweet lemon icing that's drizzled over the top. I'm a huge yogurt lover. Even as a child I can remember getting yogurt cups at the store with my mom. Strawberry and blueberry were always my favorite. Of course nowadays my taste has expanded and I love much more than just those two flavors. Not only do I eat yogurt for breakfast and as a snack, but I love to cook and bake with it as well. If you've been reading my blog long, then you know this all to well. 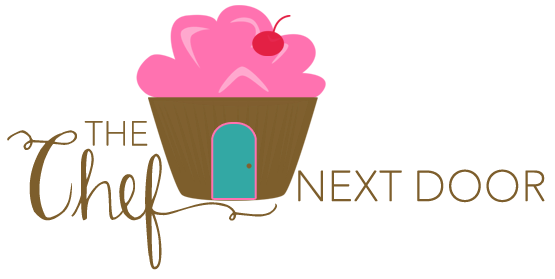 From Mini Banana Cream Parfaits to Cardamom Pecan Pound Cake to Blackberry Frozen Yogurt, I use yogurt in many ways. Seeing as how I'm obsessed with yogurt, I was elated when Stonyfield sent me a copy of Cheryl Sternman Rule’s new cookbook, Yogurt Culture! As I flipped through the pages, I fell in love with every single recipe and every story she told, and I vowed that I would make every single thing in there. And I will, at some point. 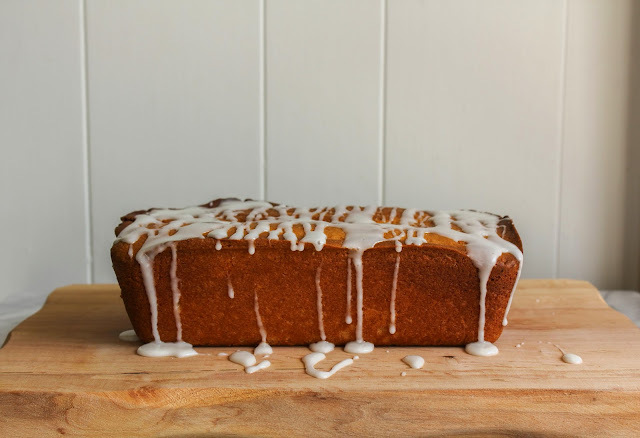 The first recipe I made was the Iced Almond-Lemon Loaf Cake. This is one of the best cakes I've ever made. It's moist and tender and full of lemon flavor. It's the perfect dessert for this time of year. Thanks to OXO for sending me this Whisk to help me in the kitchen! 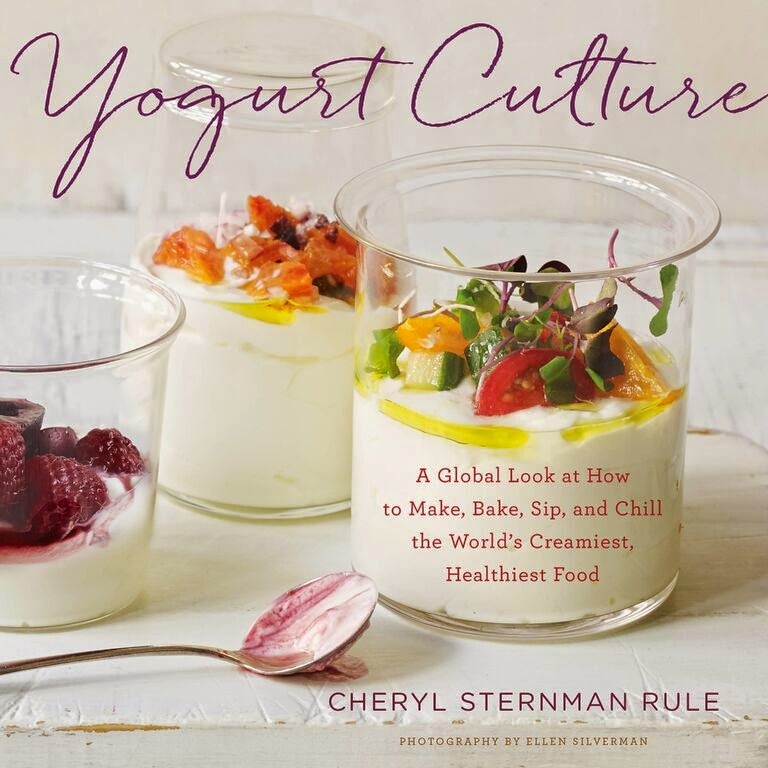 There are tons of great recipes in the Yogurt Culture cookbook and I highly recommend you pick up a copy and check it out yourself! The next two recipes on my list to make are the Little Cheddar, Chive and Cornmeal Pancakes and the Coriander-Lime Grilled Chicken. How good do those sound? Mix the batter. Into a large bowl, sift the flour, baking powder, baking soda, and salt. 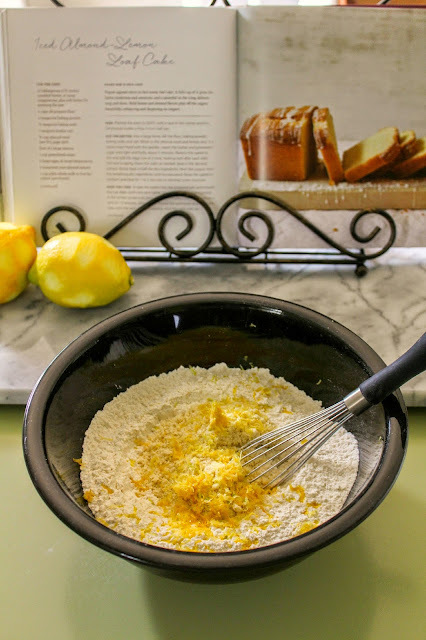 Whisk in the almond meal and lemon zest. In a stand mixer fitted with the paddle, cream the butter and granulated sugar until light and fluffy, about 5 minutes. Reduce the speed to low and add the eggs one at a time, beating well after each addition and scraping down the sides as needed. Beat in the almond extract. Slowly beat in half the dry ingredients, then the yogurt, then the remaining dry ingredients until incorporated. Raise the speed to medium and beat for 1 to 2 minutes to develop some structure. Bake the cake. Scrape the batter into the prepared pan and smooth the top. Bake until risen and lightly browned and a skewer inserted in the center comes out clean, 50 to 60 minutes. Cool in the pan on a rack for 15 minutes. Slide a knife around the perimeter and invert the cake onto the rack. Cool completely, then flip right side up. Ice the cake. Sift the confectioners’ sugar into a medium bowl. Whisk in the yogurt and then the lemon juice, 1 teaspoon at a time, until the icing is smooth, thick, and drips slowly from the whisk. Wave the whisk over the cake to drizzle lines of icing, or scrape the icing over the cake and smooth with an offset spatula. I am honored to be a member of the Stonyfield Clean Plate Club. 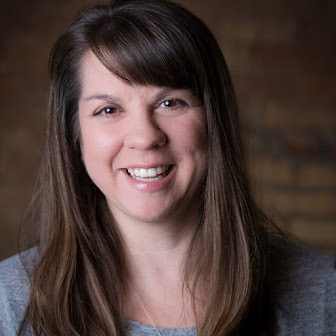 This post was created in partnership with Stonyfield, OXO and Yogurt Culture. As always, all opinions are my own.